Haven’t seen our Short Par 4 rating and review before? All good, let us break it down for you. We decided to commit to ONE year of the service with the “Athletic Persona” and do a rating and review of EVERY box that gets shipped to us each month in a video and blog post. If you don’t know about the service, visit the site at this link http://bit.ly/shortpar4-gogolfus or on our site at https://gogolfus.com/short-par-4-golf-clothes/. Each month, we will do a 1 minute video clip of the SP4 box and then a longer, more detailed version talking about the products we received. Check them both out below! You can find the rating in the video or by reading the blog post below! Enjoy. 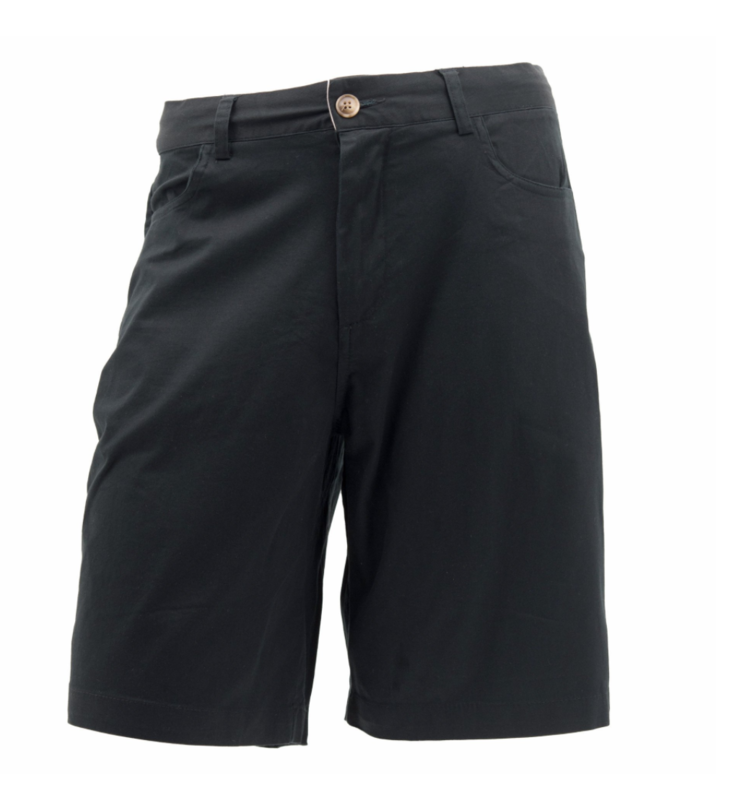 Product info and specs: The Enduro Shorts are a staple for any golfers wardrobe. 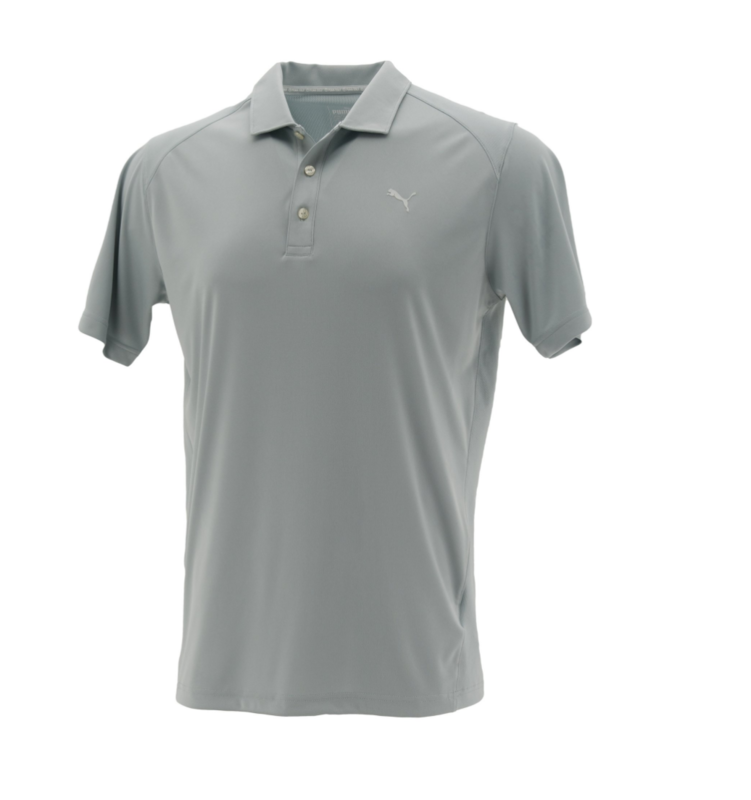 The muted tone and comfortable stretch fabric pairs well with any polo and looks great on the course or at your summer BBQ. See an image of the polo below. These shorts are legit. Perfect length (Not to low leaving you looking like shorts your dad would wear and not too high showing too much skin for the course.). I like these shorts a lot as well because of the high pockets. Sometimes when you have low pockets and your riding in the cart, stuff falls out. Not with these bad boys, you would have to be up side down to lose anything. They also are flat front as well which I love. I have a pair of pleated black shorts now that just don’t look right. Pumped about these for on and of course purposes. Product info and specs: Introducing our best basic polo. Go subtle or opt for color. This go-to top provides moisture wicking properties and DryCELL technology to keep you comfortable and dry for a long day on the links. While your competition brings the heat, COOLMAX Extreme fabrics will keep you cool. They grey was a little over kill as they sent two grey and green/red shirts in a box previously but the shirt is sick. Good quality and material. I wore this day one out of the box on the course. We won’t discuss what I shot but the shirt was a nice touch. 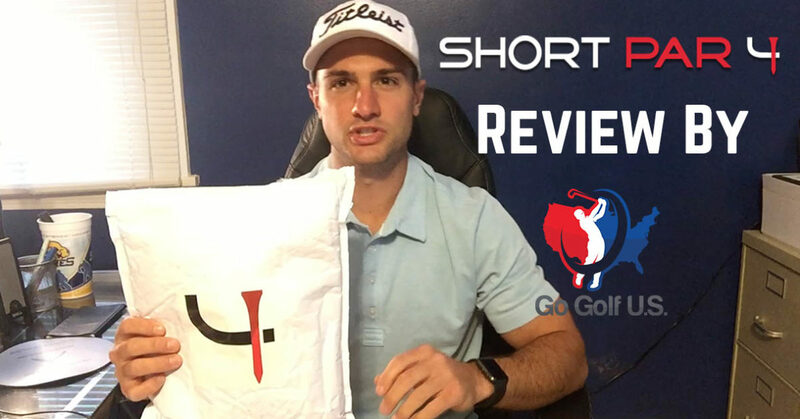 If you like what you saw, head over to Short Par 4 at this link (http://bit.ly/shortpar4-gogolfus) and sign up to get fresh golf gear sent to your doorstep every month! AS ALWAYS, If you don’t have our app yet, get ready for the golf season NOW and save on your first round of the year. Head over to the “Download” page and add it to mandatory golf apps!